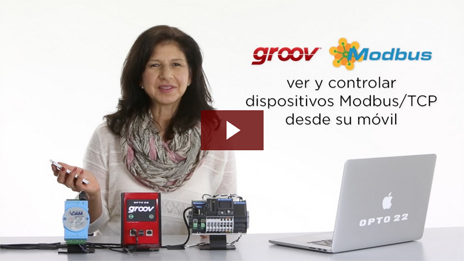 groov: It’s your system on your mobile. What do Allen-Bradley, Siemens, Honeywell, BACNet, Modbus, Schneider, GE, and Yokogawa all have in common? 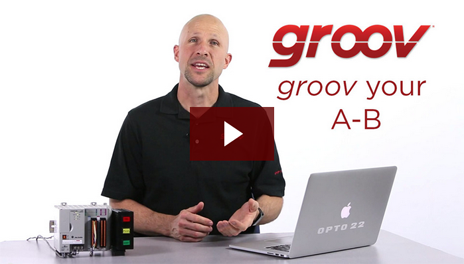 Answer: You can manage all these systems (and a lot more) from your smartphone or tablet, with groov. 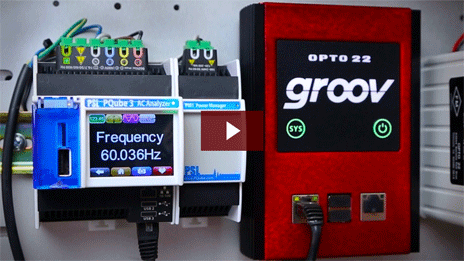 groov is compatible with a wide variety of automation equipment. Mix equipment from different manufacturers in the same groov interface if you wish. Include only the controls and data you need. 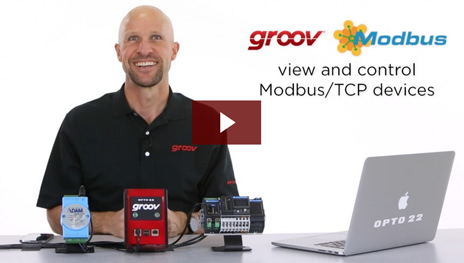 No intermediary servers or protocol converters required to add data & controls for Modbus/TCP devices. Build a mobile interface for your Allen-Bradley PLC systems. Include only the data and controls you need. 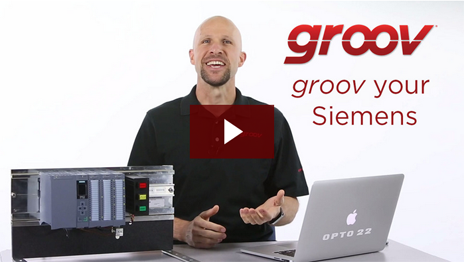 Monitor and control Siemens systems and equipment in your groov mobile operator interface. Ver y controlar dispositivos Modbus/TCP desde su móvil. 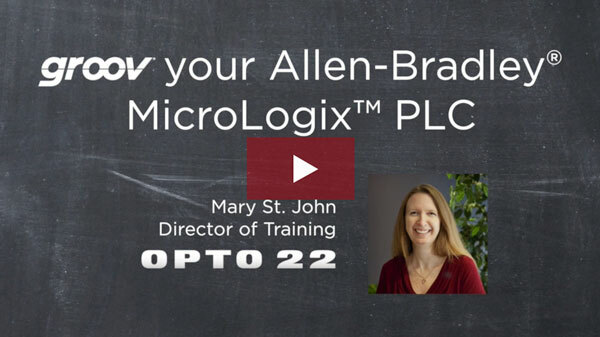 Monitor & control your MicroLogix PLC from your phone or tablet. Build your own mobile app easily—just drag, drop, and tag. No programming or coding. More on simplicity.